In addition to the complete new construction and renovation of traffic stations, Hering increasingly regards itself as a solution-oriented system supplier, which is reflected in the development and successful market launch of several railway construction products. Hering has therefore made a name for itself with systems in the fields of modula® prefabricated platforms, platform roofing (e.g. 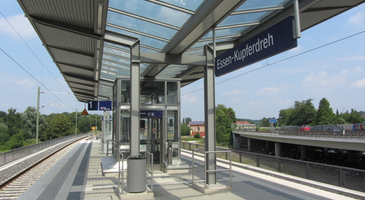 Bodenheim) and noise barriers. Hering’s customers include several main contractors/construction companies, railway infrastructure companies, and towns and municipalities across Germany and in neighbouring countries. 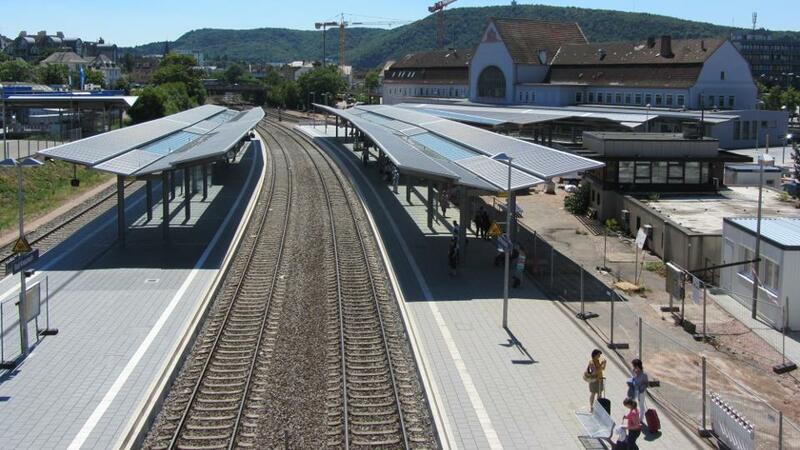 As a long-standing partner to Deutsche Bahn AG as well as numerous private rail companies and urban transport services, Hering offers modular solutions for platform roofs. The high degree of prefabrication and construction variants facilitate the individual and needs-based development, conversion and alteration of stopping points. 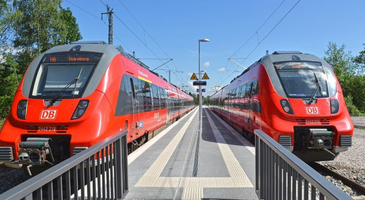 Hering holds numerous certifications and pre-qualifications in the field of railway construction including the Q1 status of DB AG for platform roofs and system platforms!